How the legend performers and the champions win without competing? The root word of competition comes from “competere” in latin, which means “to seek together”. The word competition in its true meaning stand for “to work together” to improve each other- but NOT to “kill” each other. 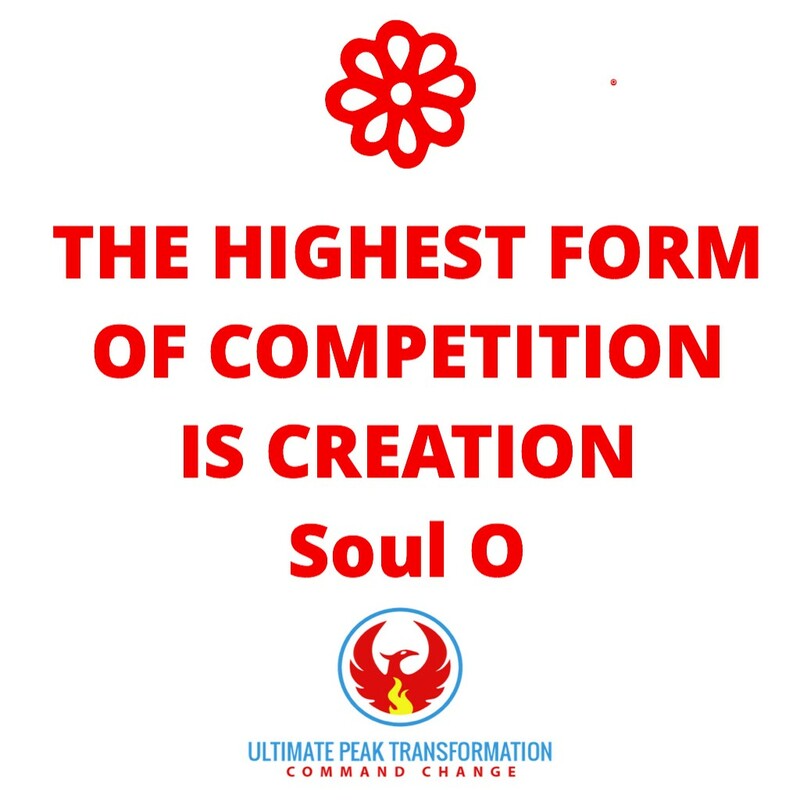 Unfortunately, a lot of people have misunderstood the meaning of “competition” and have confused the meaning of competing to being combative which is closer to the fittest of the survivals. A combative mind is focus on the ego and is limited. On the other hand, the creative mind is in harmony with the bigger “you” and in flow with the natural state of the universe. Which is infinite and abundant. As a quick reminder and related last week, we reviewed How to create a bigger impact by being decisive. It was very impactful you can read it here or if you prefer video you can watch it. The great ones understand and adhere to the principle that life is always seeking greater, and fuller expression of itself. The insights of Henry Ford lie on this principle below according to R Buckminster Fuller. If Henry Ford didn’t think beyond the “competition”, his level playing field would have been let’s train faster horses. Instead he brought into existence something more reliable, faster than the horses. Now whether in sport or business, any titans that we all admire have used this principle that I’m codifying here. When you look at a Michael Jordan in Basketball in his prime or a Pele in Soccer, what made each of them outstanding is clearly their ability to create beyond themselves. They created at a different plane and a total new category that redefined the old paradigm in their field. Amateur performers rest in the plane of “tic-tac” or fallacy definition of “competition”. In other words, the number two imitate the number one and try to either do it faster, cheaper, or stronger. That’s an old model of the world. That model might work, but IT is NOT effortless, and it has a price tag that is NOT optimal and can for sure be improved. Just to be nerdy a bit if you don’t mind- let’s look at the power of understanding higher models. If you want to watch the full nuances you can see it in this channel. In other words, for example if you were tasked to show people the fastest way to reach the number twenty-five (given that you have five set of numbers “5”). Clearly you have many options. A second grader would probably select all 5 set of the “5” and use addition like (five plus five plus five plus five plus five equals twenty 25 e.g. 5+5+5+5+5 equals 25). A senior in High school could choose just one set of five. By using the mathematical operation power. As you can see all three of them are correct in getting the same results, but obviously the high school student has a higher knowing and mastery of the models. It is not different when it comes to human performance, solving problems, leadership or creating a new reality. It is based on scarcity and the Newtonian model of the world, which describes the principles of physics that most of us learn in high school- For every action there’s an equal reaction. That law is true just like addition makes sense above. So, what is the higher model here then? It’s the quantum physics model of the world that Albert Einstein has developed. The basis of that model is the duality of particles/matters and wave like pattern of our realities, where any three dimensions “reality” is abstract. Yes, quantum physics teaches us that particles are pocket of probabilities or that an observation is a collapsed “probabilities” of a wave pattern like. To keep it simple the maestro Albert Einstein says it in a plain English by his famous quote. Albert Einstein “problems cannot be solved at the same level of thinking than they were created at”. The idea is that – everything is connected- for every action there is reaction but at the same time it’s all one; that understanding make you aware that it’s NOT a “fight” one against the other but rather all in one. That level of understanding makes one realized that in the end if you are not aware, you might be fighting yourself. It matters because what that mean is that it’s all about transformation and at the same time conservation of energy. 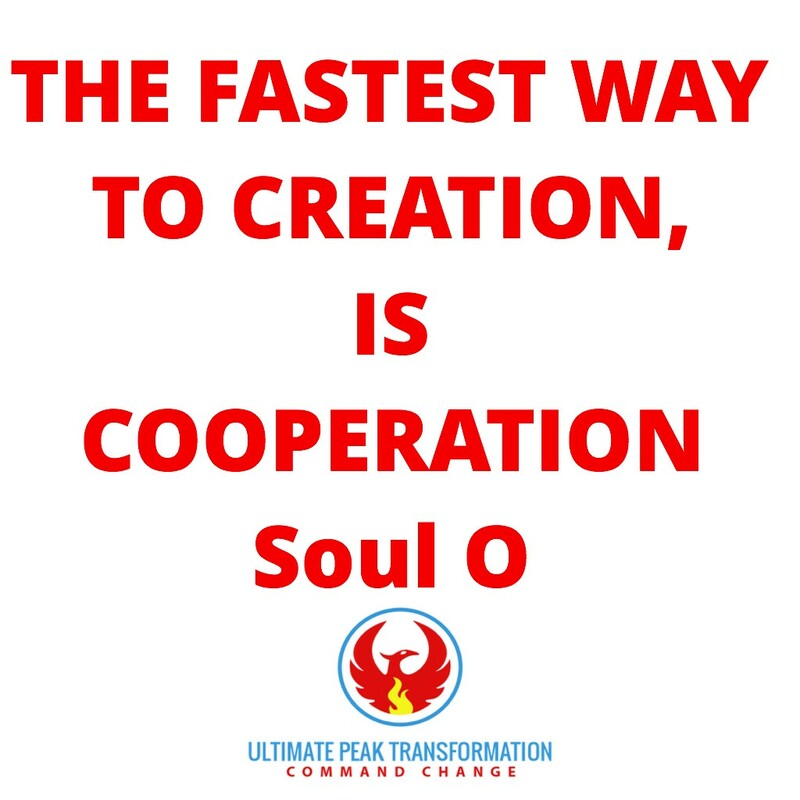 That’s what quantum physics brings to the table, that conservation of the energy systems (E=MC2), is really a statement that it’s all about transformation because everything is connected. That’s the exciting news with quantum physics if one grasp it- we’re not separated, we’re all connected. 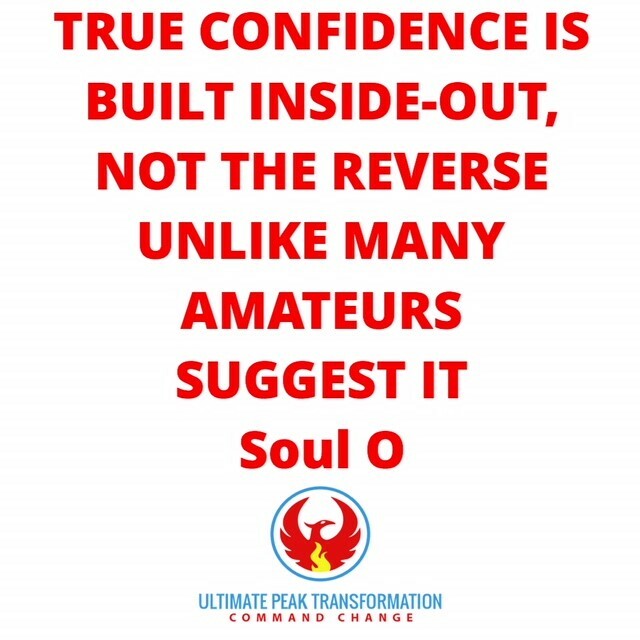 Which means it’s all about learning how to transform. In fact, that’s why I love Judo (the martial art I have done for so many years). It’s called the gentle way because it applies this principle of minimum effort for maximum yield (I have discussed that principle amply here in the past in this post). 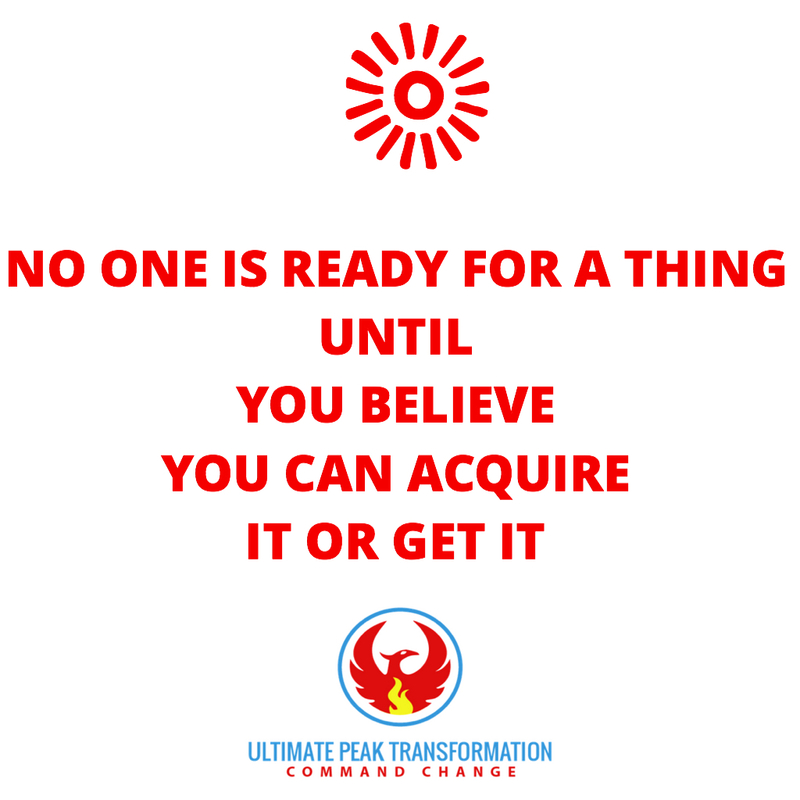 It’s all about transforming that energy. For example, if someone pushes in Judo, you don’t push back, you use that as leverage, and same idea when someone pull you, you follow through and utilize that energy. Now you probably might say enough, that you get it and how to do it? Here are three easy steps on how to do it. Step 1: Understand and study your field, your industry. Meaning what are the trends? What can you anticipate. Step2: You need to know what is your unique genius? What is your X -factor? Step3: You need to elevate your level of thinking- this is where the transformation happens. For example, in Soccer- Lionel Messi- who is right now one the best player of his generation how can he elevate his thinking? Level 1- Messi can think of his immediate goal which is to score goals for Barcelona so he can make his salary goals. That level of thinking will yield a level one performance. Level 2- Messi can think of his performance as if he was scoring for the Barcelona fans. And winning for their fans. That level of thinking will yield a level two performance. Obviously, it’s going drive Messi to go beyond himself and his personal constraint. Level 3– Messi can think of his performance as if he was performing to motivate more people to be soccer fans and soccer lover. That level of thinking will yield a level three performance. Obviously, it’s going drive Messi to go beyond even more. Level 4-Messi can think of his performance as if he was performing to inspire anybody watching him play to be their very best and inspire excellence in their arts and in their crafts. That level of thinking will yield a level four performance. Obviously, it’s going drive Messi to go beyond even further. As you can see all these four levels are example about the same performer who is thinking at different levels. What is clear the power generated by Messi at level 1 is NOT the same as the level 4 of Messi. That’s the big secret that legends performers or icon perform at; some of them without knowing about it as it was part of their “standards”. When you think at that level, the only outcome is creation, because you are connected to the field, to something bigger than yourself on top of using your unique genius. This is how champions are trailblazing their fields. This is how they become Number one in their fields without “competing”, as they are really creating for the greater good. Then if you want to win and have a team, foster an environment where people can freely create. If you are sole provider create that environment within yourself by following these three steps. Do not forget, the highest form of competition is Creation. Please comment below on what are your thoughts ? How TO AMPLIFY YOUR 2018 VISION? Last week we discussed the importance to review and validate our vision despite the gifts of challenges that would come our way. If you didn’t get a chance to see it go here, we got great feedback. Today we’ll discuss how to amplify the vision we are developing and why that matters to you in getting the results you are seeking. To insist again on the element, we discussed two weeks ago- the importance of clarity in our vision. Let me share a different perspective on clarity. The clarity element is important if we look at our thoughts, ideas, intention and even ourselves as electromagnetic broadcaster field. Haven’t you experienced interferences sometimes with electric wires? We are emitting field of energies even though it’s not visible to the naked eye. Why is that information relevant again? It’s important to remind ourselves of this on a day/day basis because each frequency dictates different energies that we tune into and therefore provide different results. Like a radio receiver-emitter tune into different channel based on the frequency we choose. Now let’s dig deeper into the amplification part. So, if we understand the concept describe above, we understand that the clearer a vision is, the more focus it can become. Now let’s dig into my favorite part, to make something clear means to make something understandable. To make understandable to what? To our subconscious mind. The subconscious mind doesn’t recognize the difference between a fact and a vision. It’s like a matrix it takes the form that we impress upon it. That’s why sometimes our dream feel so real while we’re asleep and that our conscious mind is asleep that it’s important to understand and pause on our subconscious mind. In our case here, as discussed into an earlier post, our brain has what is called the RAS or reticular activating system (which allow us to pay attention to something that matter to us)- for example when you buy a new car you see it everywhere for some reasons- It’s not that more car are in the market all of the sudden the very next day, it just that your brain is paying more attention to it because it’s something that matters to you. Also in those vein, our conscious mind is the CEO of our brain but it cannot store a lot of information for us to act on, that’s why lot of information are stored into the subconscious mind (like our abilities to walk etc..) are all encoded into us for us to be “unconsciously competent”.. Since our subconscious mind would play a major role in helping us “unconsciously” while we even sleep to get our vision amplified it’s important we understand what language the subconscious mind speaks. The conscious mind is our rational mind while the subconscious mind is our Emotional Mind. You can check the video option more detail here. The subconscious speaks the language of emotions. One of the fastest way to trigger emotion is through pictures (whether internal or external). Is your vision well defined in such a way that you can picture yourself into doing, having, or being it? The more specific you can be the more power to you. What do I want to experience? What do I want to do ? Why do you want to have? To do? Who do I want to experience with? When do I want this to happen? The idea of the question above here is to help you get clarity on your outcome. 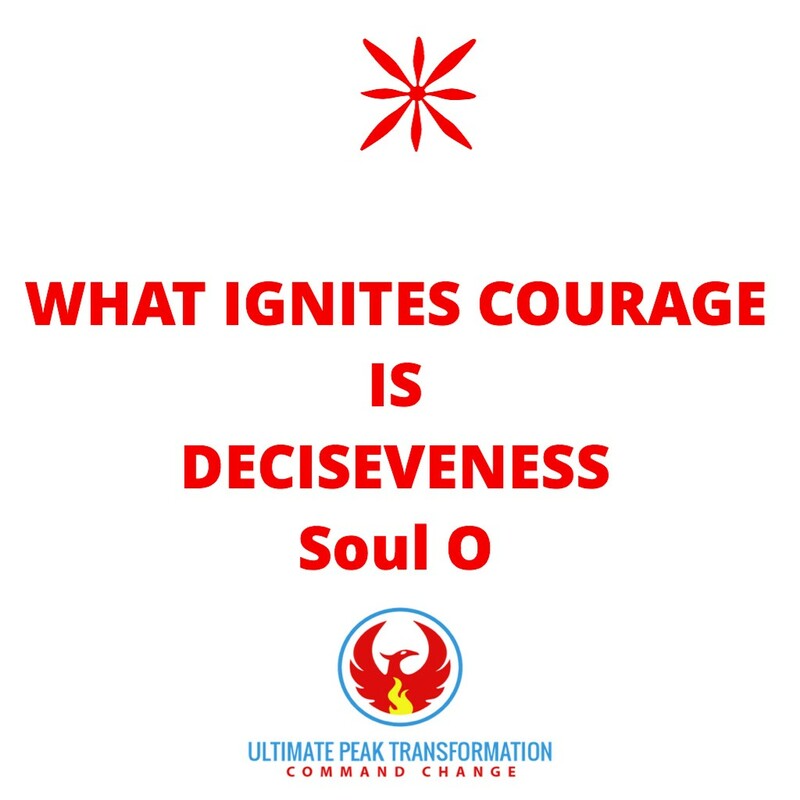 CLEAR OUTCOME is what Napoleon Hill call a DEFINITENESS OF PURPOSE. Hopefully the two quotes below help you dig further. 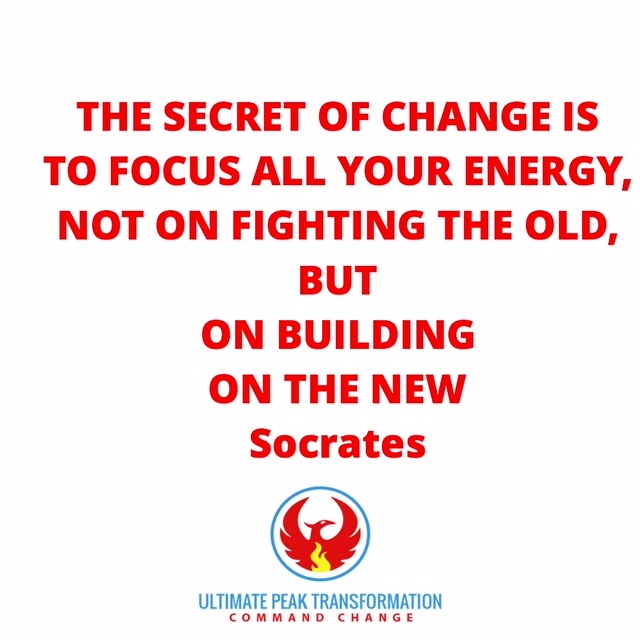 “The Secret of Change Is to Focus All of Your Energy, Not on Fighting the Old, But on Building the New.”Socrates. As we get clear on our outcome, the next step is to pay attention to what’s working. What am feeling? How is my emotional level? What results am I getting? 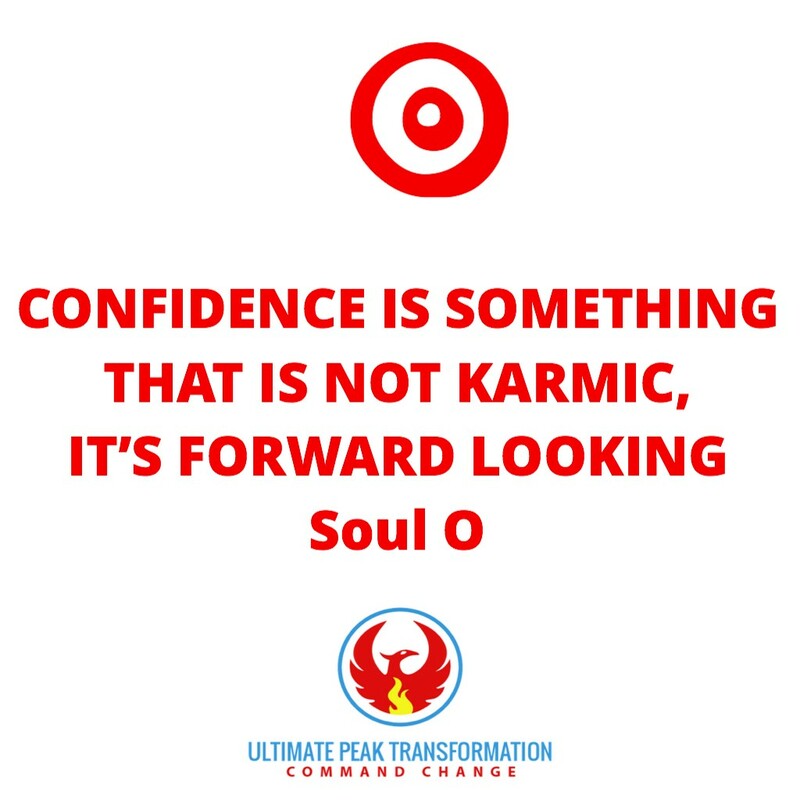 We got to be aware of our internal state, how you are feeling at any given time- because an emotion is a matrix of sensation in the body on which we attach label to. The secret to remember is that emotions are on-off switches- in other words we either feel the emotion or we don’t. We are either associated to it or we are disassociated. On top being clear on the pictures (internal or external), the tonality of our internal dialogue also can help amplify the emotion we are seeking. WHEN WE TALK TO OURSELVES, we talk to our head, with a tone voices, which varies from place to place and time to times. Why this vision is important to you? I’ll share with you a great resource as well for people that want to deepen their clarity. PS:Don’t forget if you prefer video,right here- reader’s digest summary just 10 minutes. DO YOU WANT MAGIC PILL AGAINST FAILURE? We were supposed to review how to amplify our vision and dreams this week and I got knock down by a bad flu which is why this is getting to you later this week than usually… and guess what? I realized that it’s third week of January almost last week of January that’s about when according to statistics a lot of people give up on their news year resolution. So, I figure this was the best gift that life and nature threw at me… why not share some of the ninja mind tricks of the legends. HOW DO LEGENDS & MASTER’S TRANSMUTE SETBACKS/FAILURES INTO GOLD MINES? One thing that any success, dream building, vision achieving, have in common is setbacks, obstacles, or sometimes confused by some as “failures” that in the end of this section- I hope we will agree to put that word in the closet and evolve our lexicon. Since It’s an important part of it, hope you are okay for us to discuss that this week. I briefly discuss touch upon this in a different context month ago here… (CHAMPIONS ARE MASTERS AT FAILING FORWARD). Now you might have heard about what I just shared or maybe a version of it… But I’m sharing in today’s video, is a different vantage point that is more holistic whether you are a high performer, agnostic, scientist, marketers or any field. In fact, the word failure doesn’t exist in their mind-it’s all feedback, learning toward their ultimate goals. If there’s something that cannot be substituted with anything in champions, it’s this aptitude they have developed. They have embraced the word “fail forward”. In fact, the smartest ones, fail fast so they can get over that phase or stage of development. Every Adversity carries with it the seeds equal of a greater benefit- Napoleon Hill. This was democratized in think and grow rich over eighty years ago. 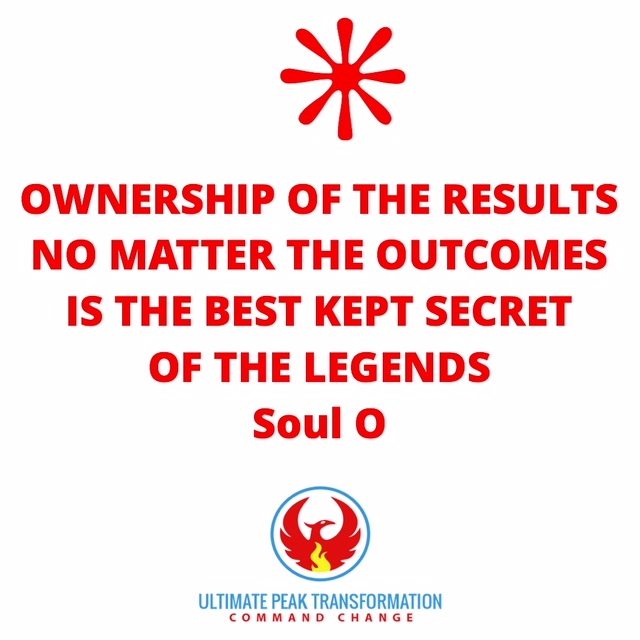 The reason I like this quote is because, it’s the root of many studies in many fields we see today (sport psychology, social sciences, high performance, organization behaviors etc.…), validating this somehow seemingly simplistic or philosophical view of transmuting adversity into winning rather I want to emphasize indeed the power of the potency of the quote for the initiates one. In this book that I highly recommend, she discusses her findings- in the end she “finds” that there are two mindsets- the one that drives to excellence and the one that impedes it (especially since childhood). The good news in her findings is that the success mindset can be trained. Or the way she called it is the Growth mindset which is in opposite is the “fixed” mindset. Fixed mindset is a less flexible approach to project, execution while it’s been encoded in this mindset, lot deterministic beliefs that are reflected in behaviors like you have such talent for this, you are so good at this and so on and so forth-That seemingly encouraging reinforcements to our children can be impeding in the long run because the “individual” identity is being pushed. 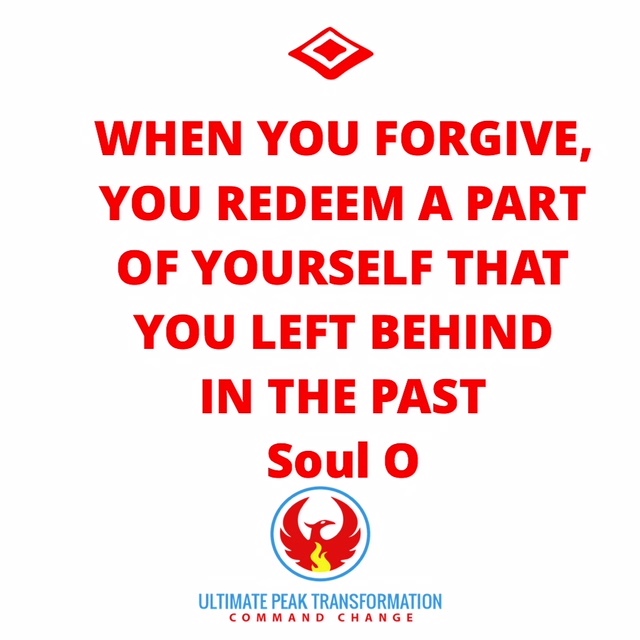 That become a real challenge when for example the child grows up and wakes up and realized that “realities/results” is Not matching up the earlier programing; results are damaging. 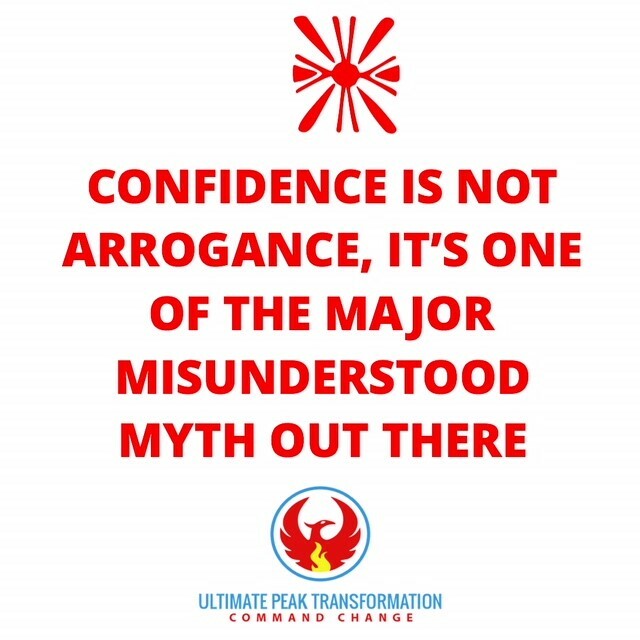 The adult or child self-confidence goes down and the less effort is exercised by that person. While in the opposite the growth mindset praises the effort; praise the opportunity for standing up and trying again- in the end that child, that organization has fostered a winning formula for life and template that would last generations and decade to follow. This is high level summary of that book, but I do hope you buy and read it as she has many studies and experiments that goes beyond my point here. This is not philosophy or psychology but a bold proposition rooted more toward the next point I want to make. When one succumbs to defeat, in my mind it’s a blasphemy to life itself. Could you feel the oxygen running into your lungs? 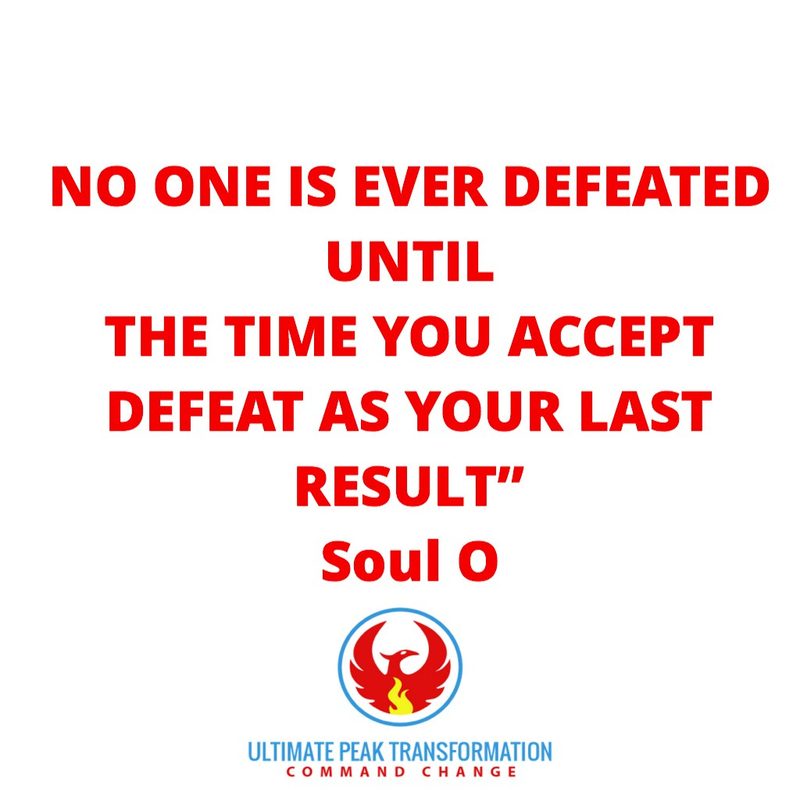 No one on earth has given you that power- So for that reason- no human definition can supersede the idea that you are a winner already with that breathe and life in you- As far I see, no one is failure, no acts or behavior can define your being as a failure. Now, please don’t quote me wrong-As a high performer, I’m NOT advocating complacency, but rather an inherent confidence builder in knowing that as long there’s any life on earth still in us no matter the age, the circumstances we still have that power that Napoleon Hill talks about to transmute any adversity into a winning situation if we look for those seeds. In other words, any setback is just another step to your next level. In fact, I’m not even sure we should use the word setbacks. That means we are looking at results in a linear way or into a Newtonian model based reality of the world, which works for a materialistic limited vantage point of the world. But with quantum physics breakthrough we now understand the non-deterministic model of the world- success is NOT linear. Every step is just another opportunity to get better. Let’s put it this way, as shared earlier, to grow muscle and get stronger, we need to use weight “against” our muscle so they can grow stronger. I called it the growth paradox ™- which I explain to my clients in more depth. It’s a language use by life itself for us to assert which that we want to create. If we could instantly create with any thought, fear, we had in mind, the world would be crowded and it would be a crazy jungle to live in maybe, as our childhood fear mixed with some adults wants would coexist. That’s a fantasy that is up for a grab for our next evolution as we master to use our attention and intention properly. Let’s face it…Most of us cannot control our own mindshare with today’s attention-grabbing economy. So, if we could master our mindshare and influence ourselves our realities would be much different. 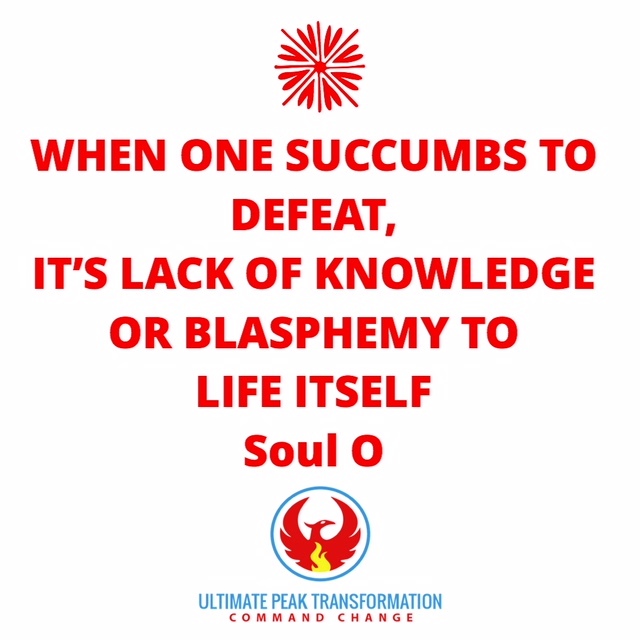 As we learn to exercise the power for life given to us- which is META COGNITION, we learn to transmute adversity into winning step (Stay tuned for more in the coming weeks). Without going into the deeper rabbit hole- I want to end with this. The trial and tribulations are helping us to get clear into what matter to us. Until we become clear about what matter to us, we won’t know what is the “end” game. Knowing that end game is the ultimate game changer. If you enjoyed the reading here, feel free to check the video where I share a slight different angle here. Next week we will dig deeper on how to amplify the vision. Enter your email address to subscribe to more exclusive contents and receive notifications of new posts by email.